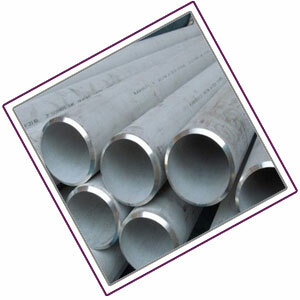 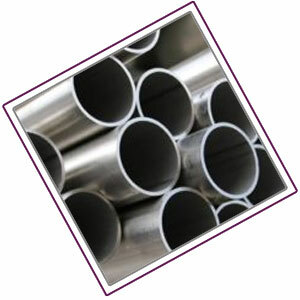 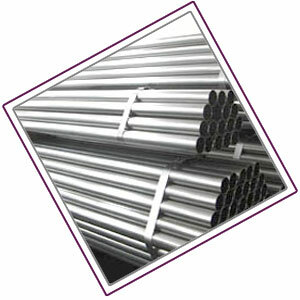 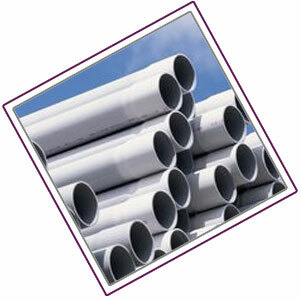 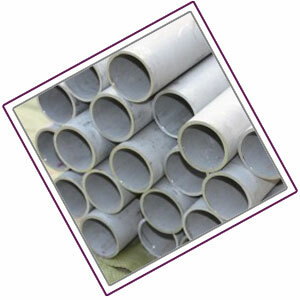 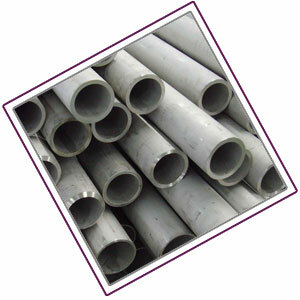 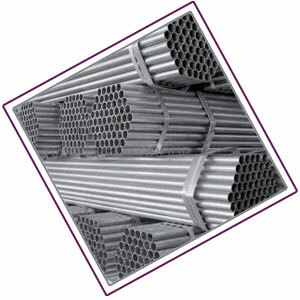 304l Stainless Steel Pipe Price, 304l Stainless Steel Pipe Dimensions, Tp 304l Ss Erw Pipes Exporter, 304l Stainless Steel Welded Pipe Leading Stockist & Exporters In Mumbai India. 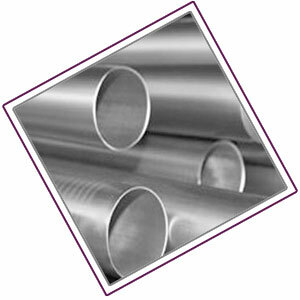 Raajsagar Steels is Supplier of 304L Stainless Steel Pipe in india ,we are producing 304l stainless steel pipe since 1999.We are ISO 9001 & 14000 certified Exporter of Stainless Steel Seamless Pipe in India.We maintain over 1200 ton 304L Stainless Steel pipe in various shape,sizes & coating which makes us one of the largest Stockist of 304L Steel Pipes in India. 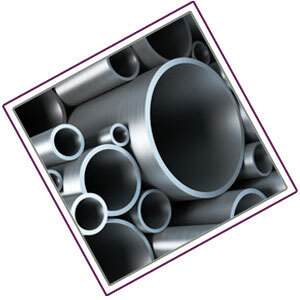 In 1985 Raajsagar steels was incorporated as a Trader of ASTM A312 TP304L Pipe & in 1990 Raajsagar Steels became stocking Distributor of UNS S30403 Pipes & DIN 1.4306 SS Pipe,later in year 1994 we were recognised as a leading Distributor of WNR 1.4306 SS Pipe in India.Further we started stocking SS 304L Seamless Pipe of other Manufacturers of Inox 304L Stainless Steel Pipe.Raajsagar Steels became Largest Stockist of AISI 304L SS Pipe.Currently we have ready stock of 304L Stainless Steel Square Pipe, Stainless Steel 304L Rectangular Pipe, SS 304L Polish Pipe, 304L Stainless Steel Electropolished Pipe, SS 304L Round Pipe & Cold Drawn 304L Stainless Steel Pipe at our Mill in Mumbai,Maharashtra. 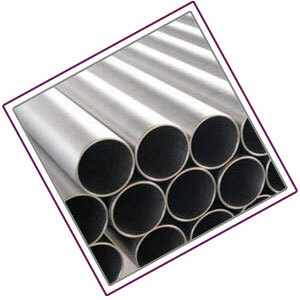 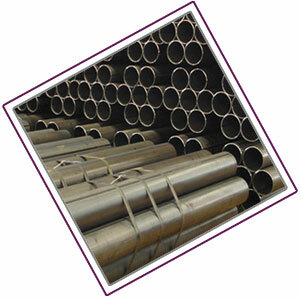 Raajsagar Steels is only Supplier in india who maintains Stainless steel 304L pipe in all Schedule like schedule 5s pipe, schedule 10 pipe, schedule 20 pipe, schedule 40 pipe, schedule 80 pipe.widest stock of 304L Stainless Steel pipe in india enable us for prompt delivery to Middle east,Gulf countries,far east asian countries in any emergency.we can offer 304L Seamless Pipe at dealer price which helps us to prove one of the best Stockholder of Stainless Steel 304L Pipe in India. 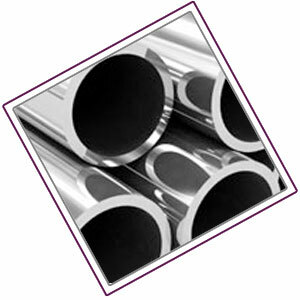 Raaj Sagar Steels is the only company in India who awarded by Indian Government for Export Excellence for 6 consecutive Years. 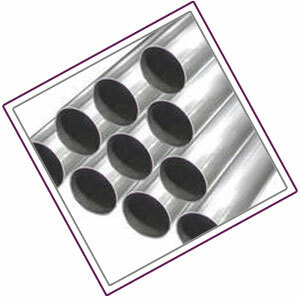 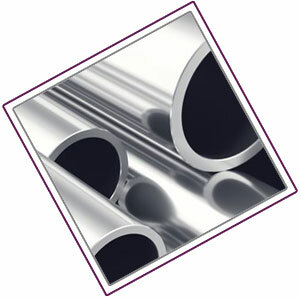 ASTM A312 TP304L Stainless Steel Seamless Pipe as per #4 Polish, #6 Polish, #7 Polish or a #8 mirror finish. 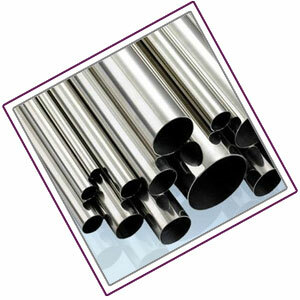 Stainless steel polished pipes can also be cut to size. 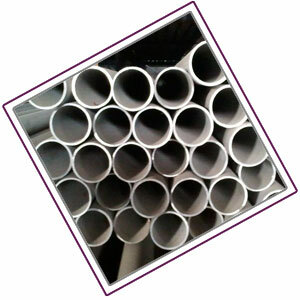 Bevel ASTM A312 TP304L Stainless Steel Seamless Pipe to prepare for welding or other processes. 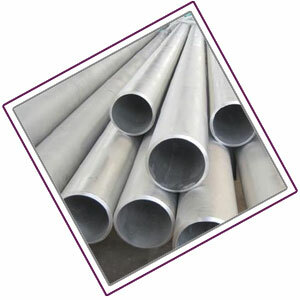 Stainless Steel 304L Pipe Honing/Turning Hone pipe and tube, using a precision abrasion process in order to obtain a desired finish or close dimensional tolerance.